2007.8.13 It is so much wonderful things ! We have the Japanese page of CAG reports , too. And several autoharp music on to our websites "openpark site". The good news convey that those autoharp music is used by "The Japanese Society of Baby Science" in the Tokyo Women's Medical University. They are the specialist childcare engineering and baby pediatrics and more research music and medical and were looking for autoharp music. Our Autoharp music are used in a class, a seminar, a lecture as an example of the performances of the Autoharp. 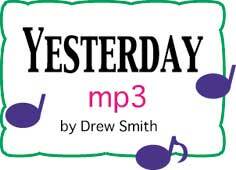 Drew Smith's "Yesterday" is included. 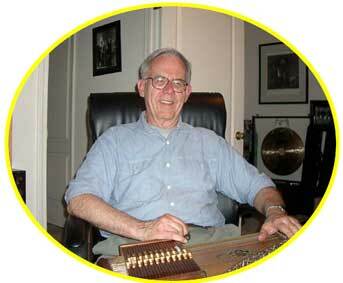 2007.7.31 The homepage of "the California Autoharp gathering" was updated, The collection of photographs opened newly. My photographs have the page of "CAG PHPTOS" carry four pieces, and you can see the handmade "Teikin-ourai jacket"written in Chinese characters "Kanji". THe CD and the DVD of this year were completed, too, and sale began. The Teikin-ourai band is only is the only Autoharp duet band in Japan. The Teikin-ourai jacket is our handicraft. He designed it, and I printed it on a jacket. And we wear the jacket of different colors and enjoy Autoharp. 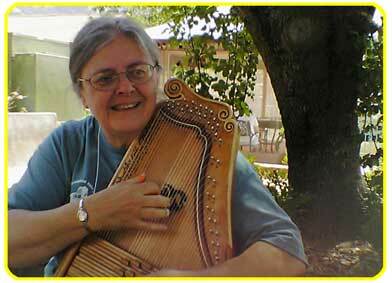 2007.7.16 California Autoharp Gathering website update ! There is the information of the CAG 2008. And it carry a photo Jo Ann Smith and I on "CAG Registration page. When had going for a walk on the path, we have met Mr.Marc. He sais "Nice Shot" and puched the shutter of his camera. All of us were smiles. Then I had a graet time with Jo Ann to play autoharps togerther. I was so happy to met her. The new website has some wonderful photos, what those will remind us of so happy autoharp time and the gathering. It is my great honor that I was invited to the CAG. Thank you very much. It was my pleasure to meet the people who love an autoharp. We greeted each other friendly and smile. In my autoharp life they are very important person. And it was very happy to meet new friends there. They gave us the especially autoharp music. Thank you so much ! Please enjoy it. One of them, Cathy is the person whom I wanted to meet. My email trip began since I sent her email ten years ago. She helps so much. Some years ago I have known her one tune "The Harper's Blessing". I liked it very much and introduced it to Japanese. However, I did not know how singing the song. She sang. And took me a spring of tears with it. Into the sky of California, we have the moon and the sun. Thank you , Cathy ! Cathy introduced to me a person who is very great lady of autoharp world. It was Mary Lou Orthey. 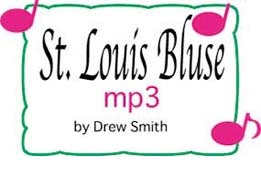 Drew Smith is one of them who Mary Lou Orthey introduced to me ten years ago. Also she introduced Bob Lewis and Carey Dubbert. I missed them this time. She is very nice lady, and she helps me very well. Thank you, Mary Lou ! Drew Smith likes a Japanese pond and carps. He loves the motorcycle of Honda. I carry the Autoharp on my back and drive my small Honda motorcycle, too. And he is age same as my mother. Our email sometimes crosses the sea, together our pleasant talk. I am very glad to meet him. Thank you, Drew ! I thank Mike who did this smart arrangement. We cannot wait for CAG. Mike and Drew and me, we played Autoharps in the room of Mike. It was very great time. Drew showed us his special autoharp, and he played "Yesterday" for folks of autoharp.jp that I ask. It was very beautiful Autoharp sounds. I jumped at his thumbpick. I compared it with my thumbpick and flew up again. Mike played Drew's autoharp. Mike enjoyed Drew's autoharp sounds a bit different sounds than his regular one. "Bryan Bowers Walts " is his original song for his friend Bryan Bowers. And then I was tense like a stone and played Jenny Lind Polk on Drew's autoharp. Then we enjoyed night of Eve to play autoharp. On the next morning, Drew and me went for happy drive to CAG. I looked for Mountain View. Uh-huh,,, There is not Mountain View. The horizon and the vineyard. It was so great that I haven't never seen it. I saw a viaduct. The car runs with the Dunlop lord. 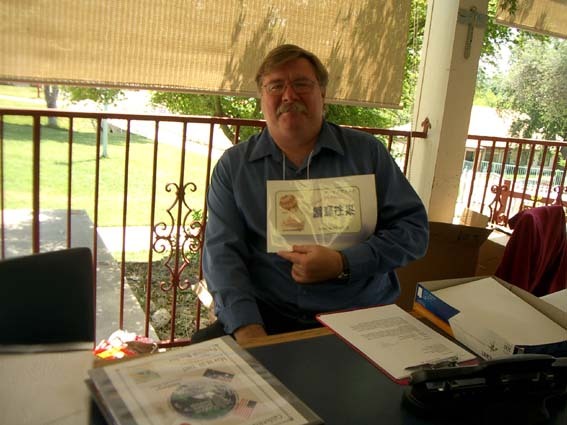 We told about the Dulcimer & Autoharp Festival in CRANBERRY and MINORI. I enjoyed a drive. It was really pleasant. Many thanks ! AUTOHRP IS ALWAYS FULL OF AMAZING ! This was my first time to attend the autoharp gathering in U.S., and was a big adventure with my pleasure. It is amazing, certainly. I have thanks for Mike Mueller that he gave me a chance like this. A lot of excellent concerts, deep contents workshops, very fun Jam, good feeling room and beds and room mates, speaking the folks, and greeting hug, delicious foods(choice of Mike), Oh California cakes. I enjoyed even a cafeteria. It is a great honer to meet the people who love autoahrps. It was a great time for me and it will be a wonderful time for all of you who will attend at the CAG. *A lady who lived in San Francisco talked to me in Japanese. (it is an amazing) She helped me. It was her first time to attend the CAG. *Also I had a good time with California folks. *Some people had fun stories to talk in a concert of Joe Ann. I believe that one is Arizona autoharp club and other one of them are Dennis from Australia. *In addition, a friend of Cyberplucker says a mysterious code to me. It is"Cyberplucker" that I ask. (it is an amazing) Each time , I jumped up front of him/her and say," I AM TAEKO ". They read my email !! I became happy to know it. *And I met people who came from my country. A gentleman said me hello by Japanese. I didn't know him. I have never met him yet. He introduced himself. Again thunder ! Wow, the man was one of them I wanted to meet . (it is an amazing) It is very wonderful that we meet other 'harpers in my country, it is the first time to see. *During my adventure, I met to several person at airports or restaurants. They helped me kindly. They asked me where I went to. I told a story the CAG of Fresno each time. All people who I had met did not know Autoharp. I showed a phot of an Autoharp on my Teikin-jacket. "When you come back to your house, you will do google AUTOHARP !!". My companion of trip is my lovely Orthery 'harp. I was worried about if she is able to travel safely. But, everything is A-Okey. She did a trip safely. I learned a lot of things by this amazing experience. And now I began a new start. Many thanks for all of you who supported me. Special thanks : Mike Mueller, Marc B., folks of autoharp.jp, and Chisumon of Teikin-band,my mother, my husband and sons. 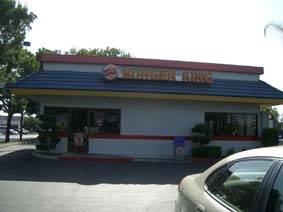 IT is May 18-20, 2007. St.Nicholas Fanch & Retreat Center, Dunlop Rd front. This year they had visitors who travel across the Ocean from Japan and Australia.